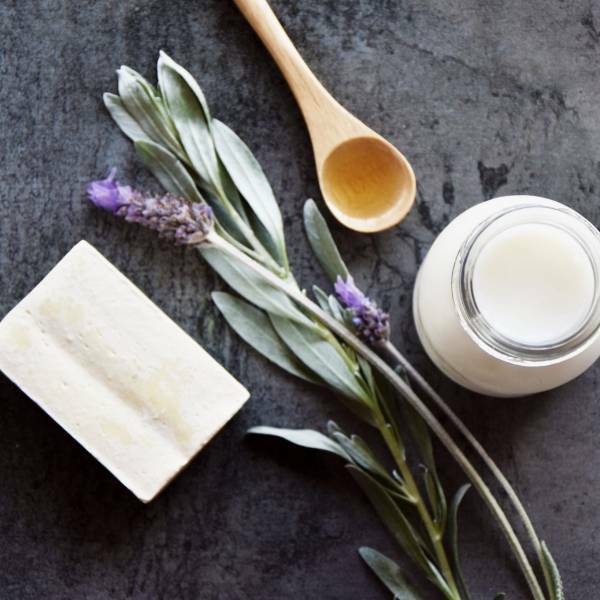 Read our blog on what is the Lymphatic System and what are foods, herbs & lifestyle activities that can help stimulate and cleanse our system which is a major part of our immune system but also our waste system. * Dry Brush – if you haven’t dry brushed you don’t know what you are missing. A dry brush is a brush that you use dry before showering. * Lymph Cleanse Herbal infusion. 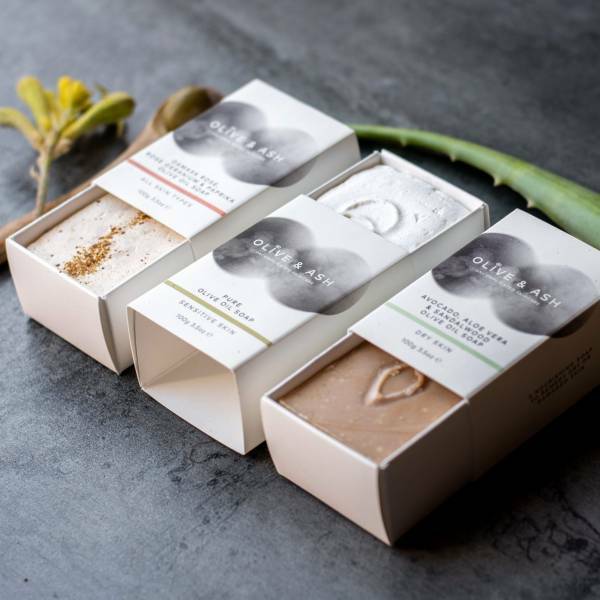 Our herbal blends were developed many years ago with their purpose in mind. The ingredients are purpose to help flush the lymphatic system but the bonus when you are drinking a tea full of organically grown herbs that are high in quality therefore nutrients, vitamins & minerals. That means there is not an issue when you drink this tea for the day you know that the nutrients that have been flushed through our system that they have replenished as you go. * Soap of Choice. 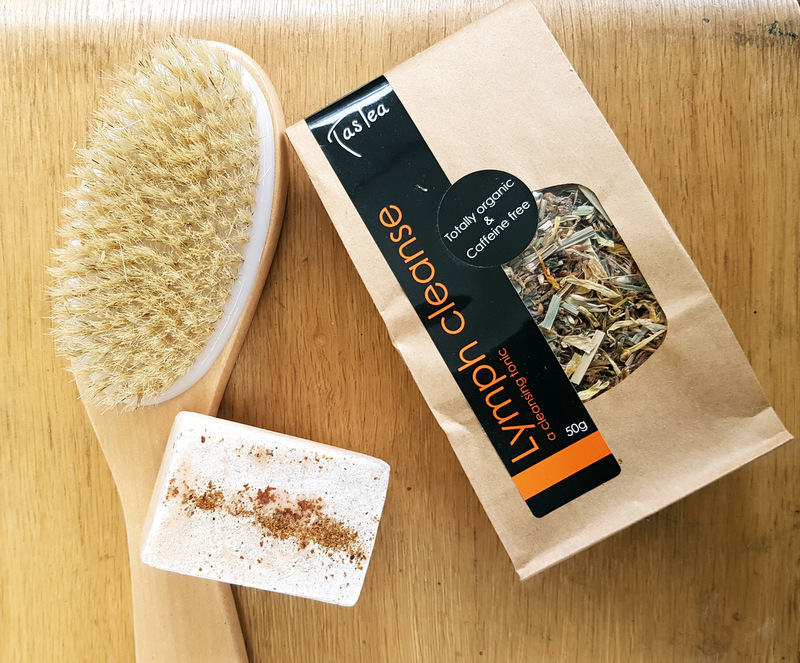 Drinking the lymph cleanse through the day, dry brushing before you shower and then completing the process by using one of our super hydrating, nourishing & cleansing soaps. 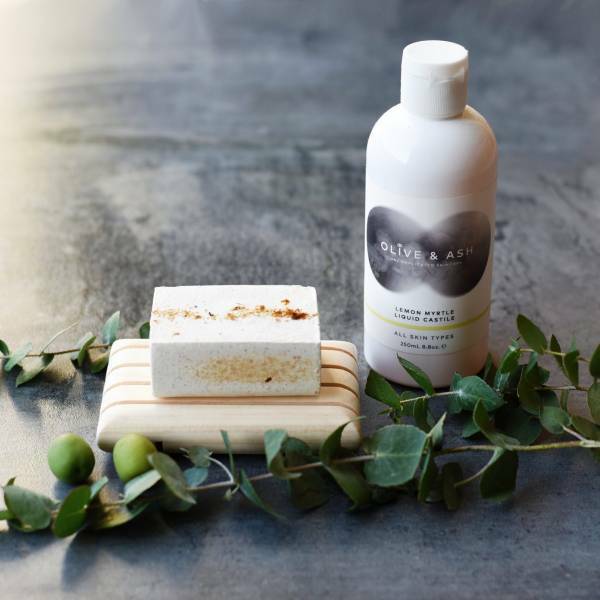 (if you want to continue with the exfoliating and increase circulation process, select the Lemon Myrtle, Manuka & tea tree or the spearmint, parsley & pine which are both gentle exfoliant or all of the others are just as yummy with a smooth luscious texture. we only have 15 dry brushes left so get in before they are gone. 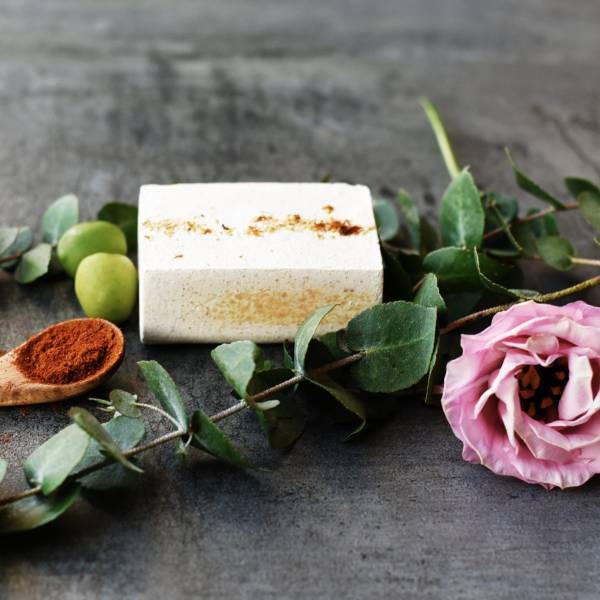 So select your soap of choice from below and place your order and get more spring in your step now.